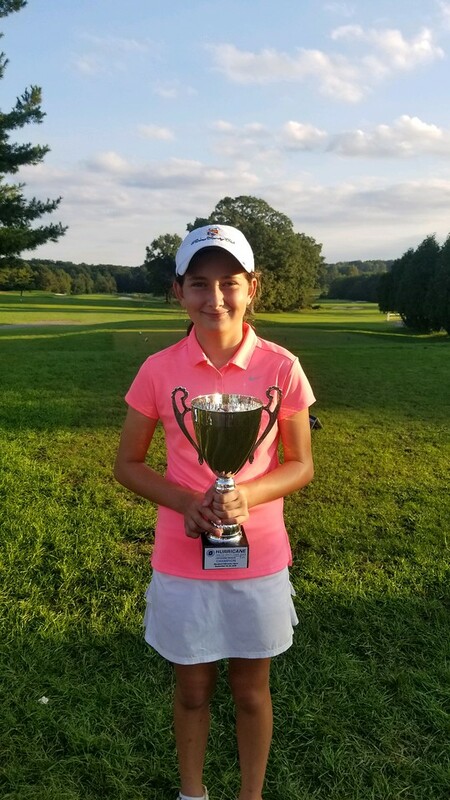 On Saturday September 29 – Sunday September 30, 2018 The Hurricane Junior Golf Tour held the Maryland Fall Junior Open at Laytonsville Golf Club in Laytonsville, MD. The tournament was made up of a 36-hole, two-day format and the field was made from six divisions that included the Tiger Woods Division Boys 16-18, Will Smith Division Boys 14-15, Ernie Els Division Boys 11-13, Bryson Dechambeau Division Boys U10, Justin Rose Division Girls U13, and the Justin Timberlake Division Girls 14-18. 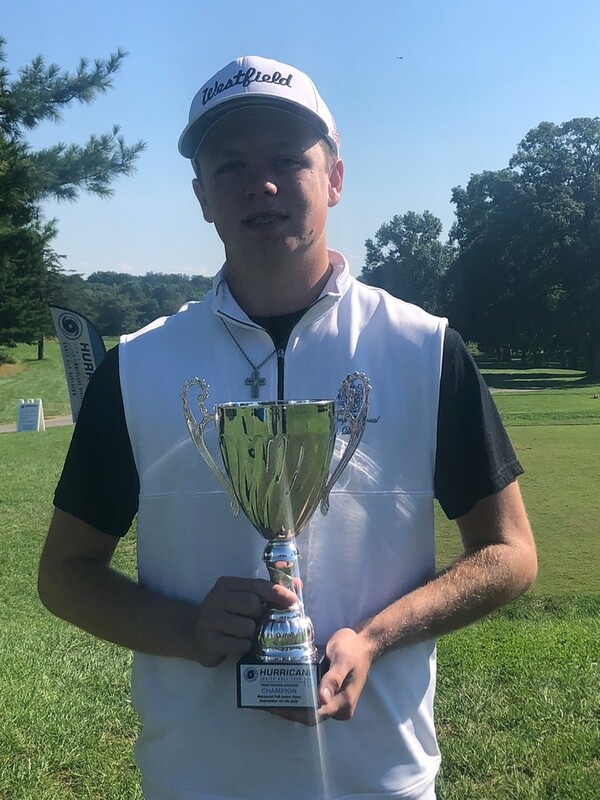 Tanner Koons captured the first-place finish at the Maryland Fall Junior Open in the Tiger Woods Boys 16-18 division with a 2-day total of 143 (70-73). With solid play both days, Koons was able to hold off Aidan Baron and Johnny Bush by only 2 shots, which left them in a tie for second with a total of 145. 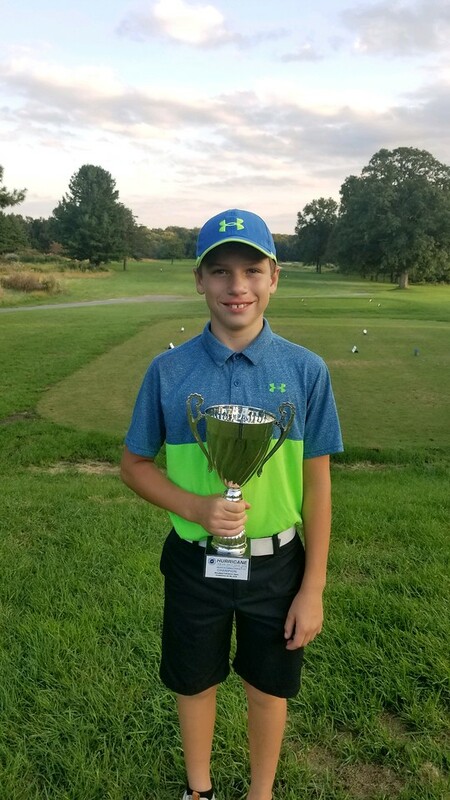 In the Will Smith Boys 14-15 division, Ethan Chelf took home first place this weekend by shooting a 2-day total of 145. Solid play in the second round allowed Chelf to take victory over Nick Barros and Mehrbaan Singh who finished tied for 2nd place with a 2-day total of 146. 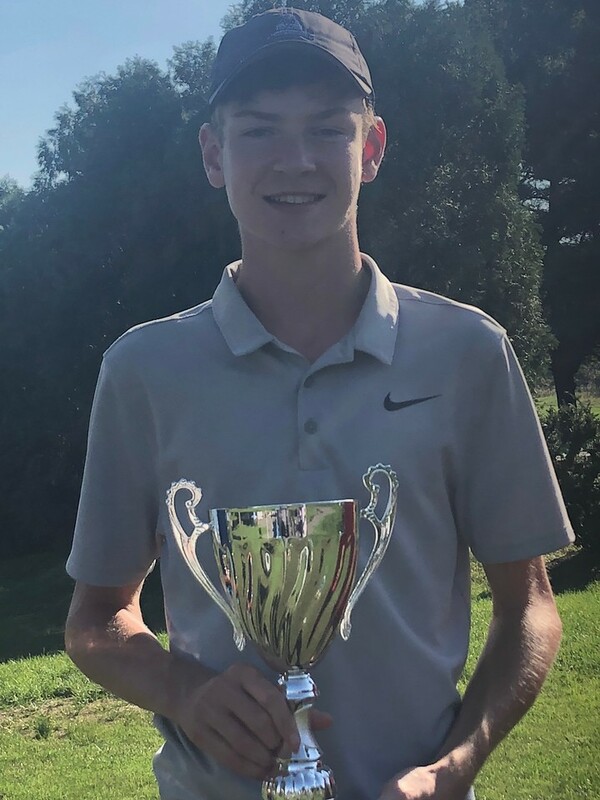 Emil Riegger did not disappoint in the Ernie Els boys 11-13 division as he carded rounds of 72-74 to win in his division over Peter Barros who carded rounds of 74-73 to claim 2nd place. Benjamin Newfield shot a 2-day total of 148 (75-73) to take a solo 3rd place finish. 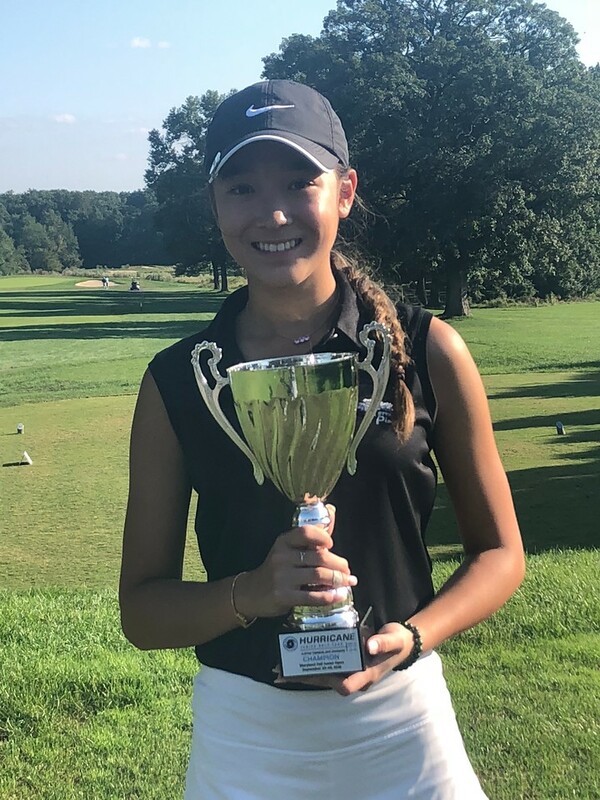 Victoria Matthews ended up with the first-place finish in the Justin Timberlake Girls 14-18 Division by carding a total of 157 (78-79). With consistent rounds, Matthews was able to hold off Mia Diamond by 4 shots. Rounding out the division was Rebecca Schiffman who shot a 2-day total of 163 to claim 3rd place. In the Justin Rose Girls U13 division Remi Bacardi of Miami, FL took home the victory by firing a 2-day total of 149. Helen Yeung followed behind with a 2-day total of 155 to take a solo 2nd finish. Rounding out the division is Megan Kirkpatrick who finished with a 2-day total of 159. 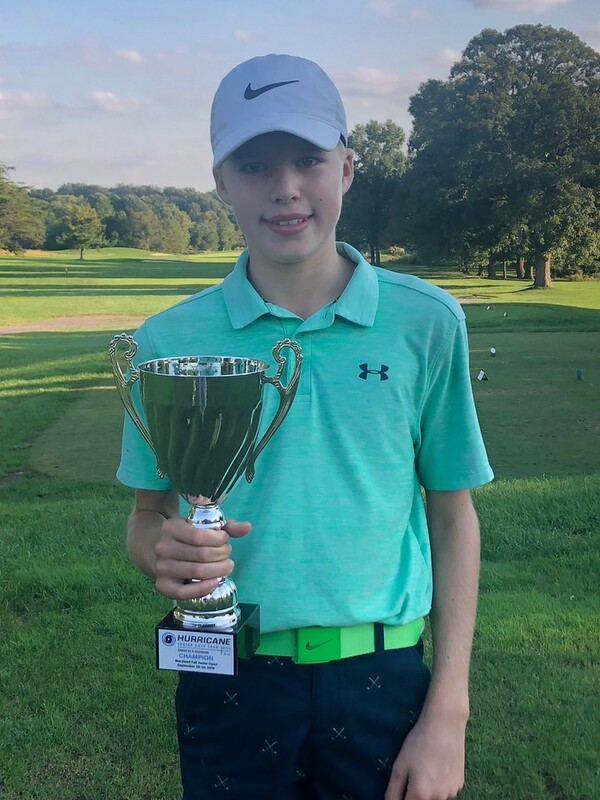 Colby Baran did not disappoint in the Bryson Dechambeau boys U10 division as he carded rounds of 80-80 to win in his division over Ayush Bhansali of Ashburn, VA who carded rounds of 89-84 to claim 2nd place. Rounding out the division was Jack Borg with a 176 total to claim a solo 3rd place finish.